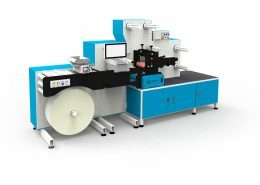 Lemorau EBR is a Full Servo Die Cut To Register Slitter Rewinder Machine. 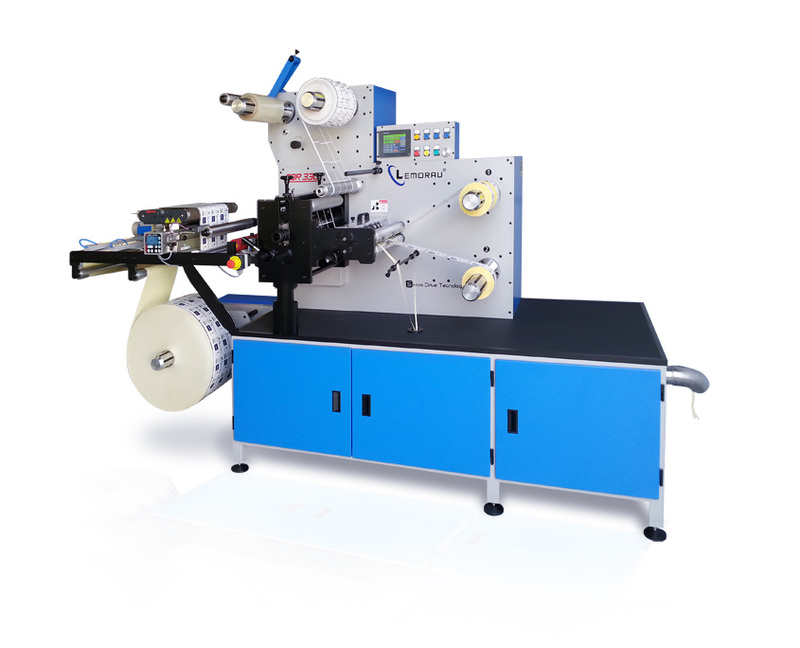 It allows digital and inkjet printed webs to be finished quickly and economically. 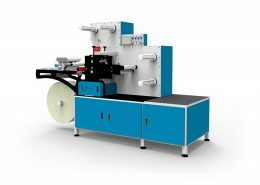 Using the latest servo drive technology the material can be converted into finished rolls or sheets at speeds up to 120 m./min. (398 ft/min.). 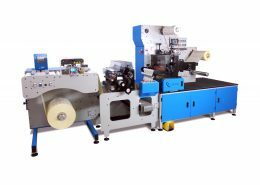 The machine can also die cut blank labels up to 200 m./min. (656 ft/min. ), slitting and finishing all in one process. The registration tolerance is maintained during acceleration, deceleration and production time due the latest servo technology. 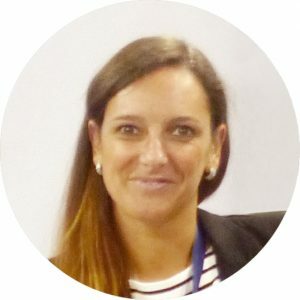 Just three meters, is the average set up waste. The internet connection allows remote assistance any time. 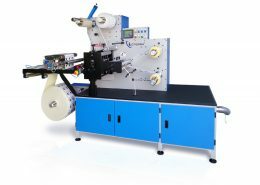 The Servo Drive web tension control of the unwinder, matrix rewinder and rewinders allows a very accurate rewinding tension. 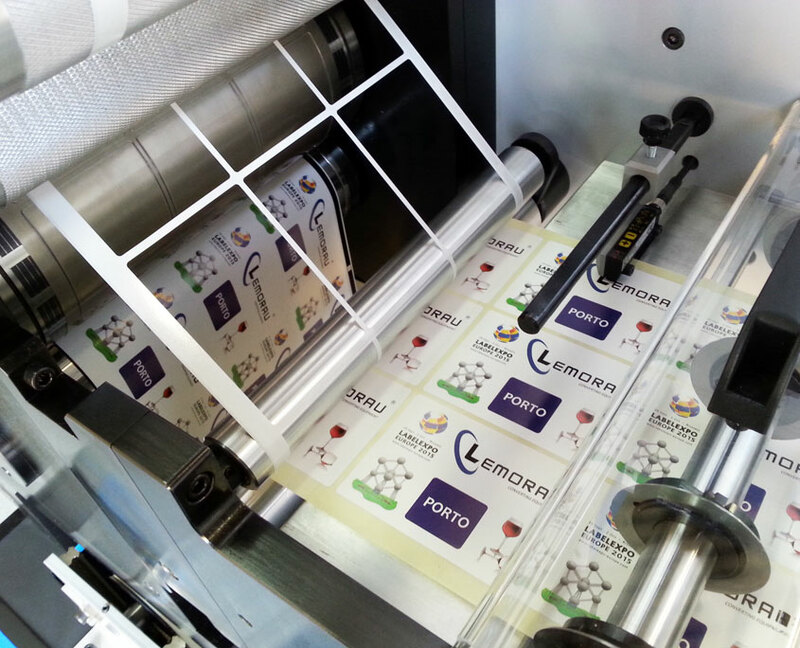 EBR is able to produce roll to roll as well as roll to sheet labels.